Red_A9_Envelopes_-_5_34_x_8_34 is rated 5.0 out of 5 by 4. Rated 5 out of 5 by Missy30 from Embelope I like the texture and quality of the envelopes. Customer service was great. Rated 5 out of 5 by nickidee from Great products, prompt service! Items arrived quickly, and were even better than expected! Very, very pleased with the appearance and quality. 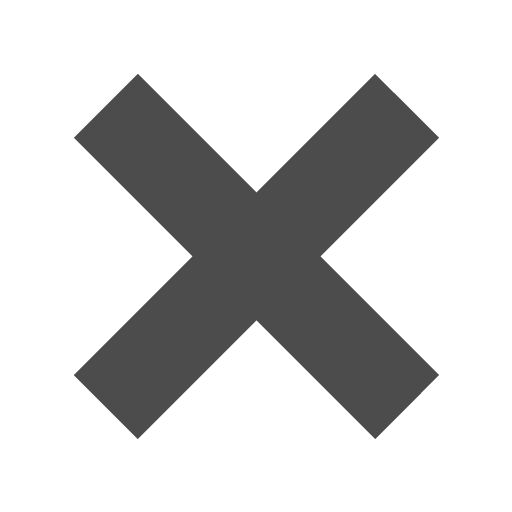 Rated 5 out of 5 by TosaJim66 from Great experience I always find a great selection of envelopes and the prices are very good too...I order and I receive them quickly. I always come back and I tell my family and friends about JAM too. I'm interested in purchasing the Ruby Red A9 envelopes and I wanted to know if the envelopes will also be red inside? Hello Mayrahedz, These envelopes are red on the inside. Thanks! If ordered today what will be your ship date for 4,400 Item 14257? What is the weight of the paper used for these envelopes? Our Red A9 Envelopes use a 24 lb. paper. Hope this helps! Red Brite Hue and Ruby Red have a weight of 24 lb. The rest are 28 lb. Both very good quality products, definitely thicker than your average copy paper. Hi, can you tell me the paper weight of the envelope? The paper weight of the envelope is 24 lb. Hope this helps!! No, they have a gum closure. Thanks for the question! Are you feeling hot, hot hot? If so, you landed on the right page. With these Red A9 Envelopes not only will you be feeling hot, but you’ll be looking good too. So spice up that next letter you need to send by complimenting with a little red zing. 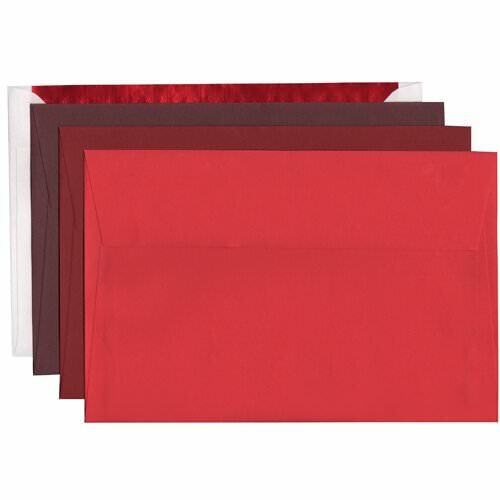 Red 5 3/4 x 8 3/4 Envelopes are perfect for celebrating special occasions like Christmas, Valentine’s Day, Fourth of July or even your average summer barbecue. With five color options to choose from you can be certain to find a style that will grab the attention of your guests. Use these for greeting cards, invitations, letters, or promotional mail. Once you hand this envelope off, they'll be feeling so hot, hot, hot, you might both be singing the song by the end of the exchange. A9 Envelopes measure in at 5 3/4 x 8 3/4 and feature a rectangular gummed flap. Available in Red Brite Hue, Ruby Red, Dark Red, Burgundy, and White with Red Foil Lining. In packs of 25!